Pagani didn’t mess with a successful formula with the release of a Zonda Cinque Roadster, retaining all of the distinctive Zonda elements you know and love (such as the immense, mid-mounted Mercedes-Benz/AMG V12) and improving them—and then lopping off the top. 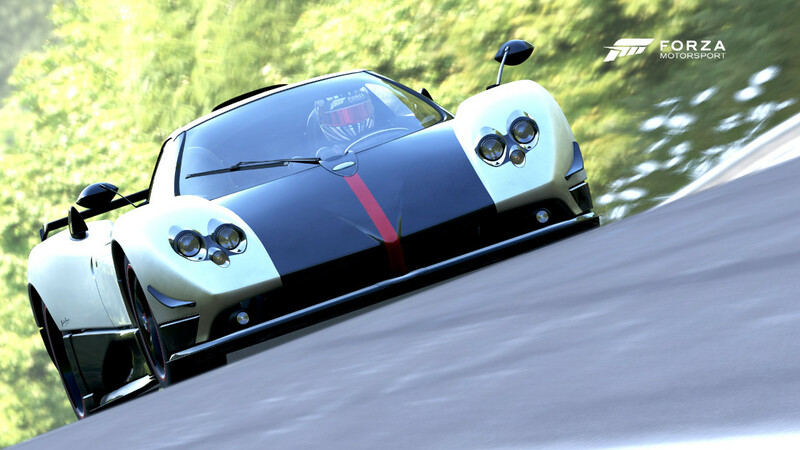 The simplest way to think about the Cinque is to consider it a road version of the race-only Zonda R that you can cruise down the boulevard in, if you’d like. Although it’s street legal, it’d be unfortunate to mar the lower carbon fiber bodywork on a speedbump, because even with suspension that can lift up the nose in just such a circumstance the Cinque is still ludicrously low. 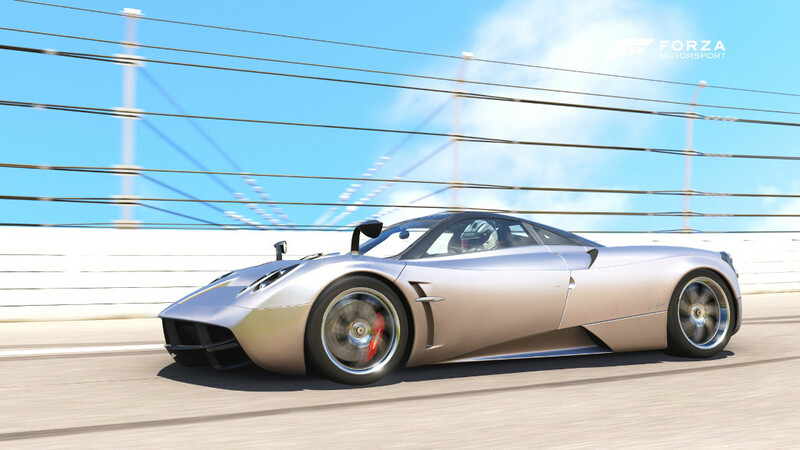 If you do snag the front spoiler, good luck finding a spare: in case the name of this Pagani didn’t tip you off, only five Cinques will be made, and they’re each eye-wateringly expensive. Then again, if you can afford one, the sheer joy of unleashing 678 thundering horses from just behind your head while enjoying open-air cruising surely means you’d overlook such trifling drawbacks of ownership. As if this alone doesn’t give a Cinque owner bragging rights, consider this: the Cinque is the first automotive application of a new carbon fiber-titanium composite, giving the bare material a slightly different look as the titanium strands are visible in the weave. As much an engineering masterpiece as a stunning performer, this rare Zonda is surely one of the most unique supercars ever produced.